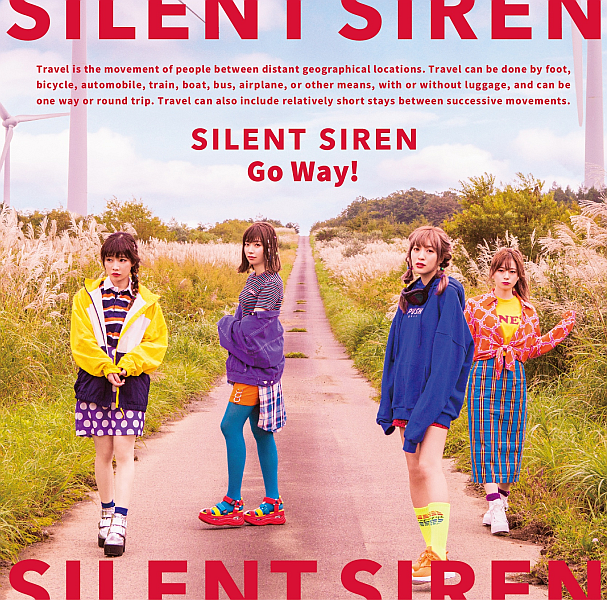 If you’ve read enough of these things by now then you’ll know that I’m a bit of a fan of SILENT SIREN. What can I say, give me some catchy Pop Rock tunes and I’m pretty easy to please. That’s what their “Go Way!” single delivers, particularly in the a-side which was also used as the ending theme for the Shinkansen Henkei Robo Shinkalion anime series. I guess you can actually do a good anime tie-up song every now and then, or maybe it’s just Idol groups who struggle in that department. B-sides “Cream Soda” and “Melty” aren’t quite as energetic but still offer up some catchy lyrics and more great SILENT SIREN melodies that catch in the ears and make for some very enjoyable listening experiences, at least for me anyway. Their new album should be out by the time you’re reading this, so expect that to probably end up in the next roundup I do. Spoilers and all that.